Apple (the computer company) was incorporated a decade later in 1977. At the time, it seemed like there was no risk the two companies would cross over into each other’s intellectual space. Nonetheless, it didn’t take long after the launch of the Apple II for Apple Corps to file a lawsuit protecting its name. This companies settled in 1981, with Apple Computer paying Apple Corps $80,000. The computer company also agreed to never enter the music business. Things stayed like that until 1986, when Apple added MIDI and audio-recording to the Mac and Apple II product lines. In February 1989, Apple Corps sued again, claiming Cupertino violated the 1981 agreement. The music company singled out the Mac Plus, Mac SE and Mac II, as well as the Apple IIGS, AppleCD SC drive and Apple’s MIDI device. The two sides eventually settled on October 9, 1991. 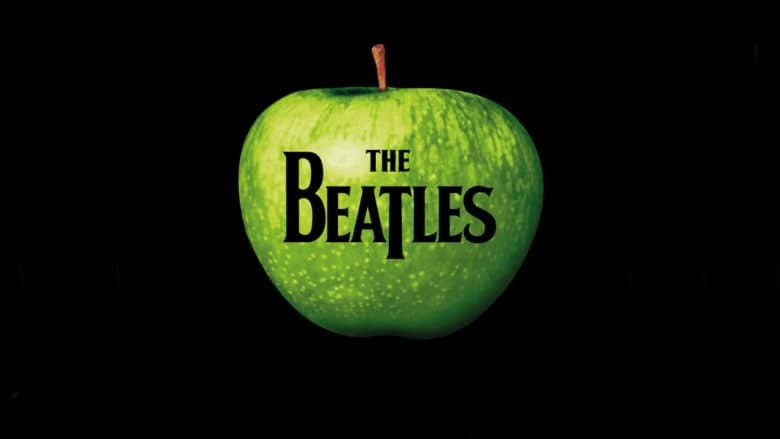 This time, amusingly, The Beatles’ lawyers suggested that Apple should change its name to Banana or Peach to get around future issues. Apple also signed a deal stating that it could manufacture and sell devices that “reproduce, run, play or otherwise deliver such content” so long as this wasn’t on physical media. Ultimately, hostilities between the two companies continued until February 2007. Today, that animosity is a thing of the past. Now you can get The Beatles’ music on both iTunes and Apple Music. Do you remember Apple Computer’s court battles with Apple Corps? Leave your comments below.